In Leeds we are absolutely spoilt for choice when it comes to restaurants. Whatever you fancy and whatever your budget, the issue is never finding a suitable place to dine but rather deciding between the endless options. To help with matters, I’ve come up with a list of my favourite Leeds restaurants. If you’re visiting for the weekend or you’re hungry and can’t decide where to eat, read on! Let’s start with the most important meal of the day! There are so many different types of breakfast: from greasy fry ups to smashed avocado on toast. But if you’re looking for a classic breakfast with locally sourced ingredients and generous portions of all the components you would expect from a full English, served up in a skillet… it has to be Koibito. Owned by My Thai, Koibito serves English breakfast in the morning and sushi in the afternoon. It might sound odd, but their breakfast is to die for! There is absolutely no competition on this one if you’re looking to indulge. There are dozens of places in Leeds offering bottomless brunch, but none compare to Gaucho’s Electro Brunch. For £50-60 depending on which drinks package you choose, not only will you get 2 hours of unlimited Bloody Marys, Aperol Spritz’s, Pornstar Martinis, Espresso Martinis and Sparkling Argentinian wine (wayyyy better than Champagne), you can also eat to your heart’s content with unlimited food! With dishes such as Steak & Eggs, Baked Proveleta and Eggs Royale that you can order as many times as you want, there’s no stopping you! The food is genuinely incredible and the fantastic service means that you’ll be severely tipsy by the time you leave. The winner of this category is one of my favourite restaurants in general, serving amazing seasonal dishes in a laid back environment. Their lunch menu in particular makes Arts Café the perfect place to meet friends for a cheeky midday glass of wine and some delicious food. As well as proper door stop sandwiches, they offer lunch plates which are served with granary bread, horseradish coleslaw and dressed leaves. You can choose from the Fish Plate, the Yorkshire Plate, the Vegetarian Plate and the Vegan Plate and they’re all kind of like a posh (and really REALLY good) ploughmans. And for £6.50 you’ll be full for the rest of the day. OK, I’m not really the best judge of this one as I haven’t done them all. I dream of the day I get a table at Man Behind the Curtain, and I’ve heard fantastic things about Home. But what I can say is that Vice and Virtue is fabulous and surprisingly good value for money! 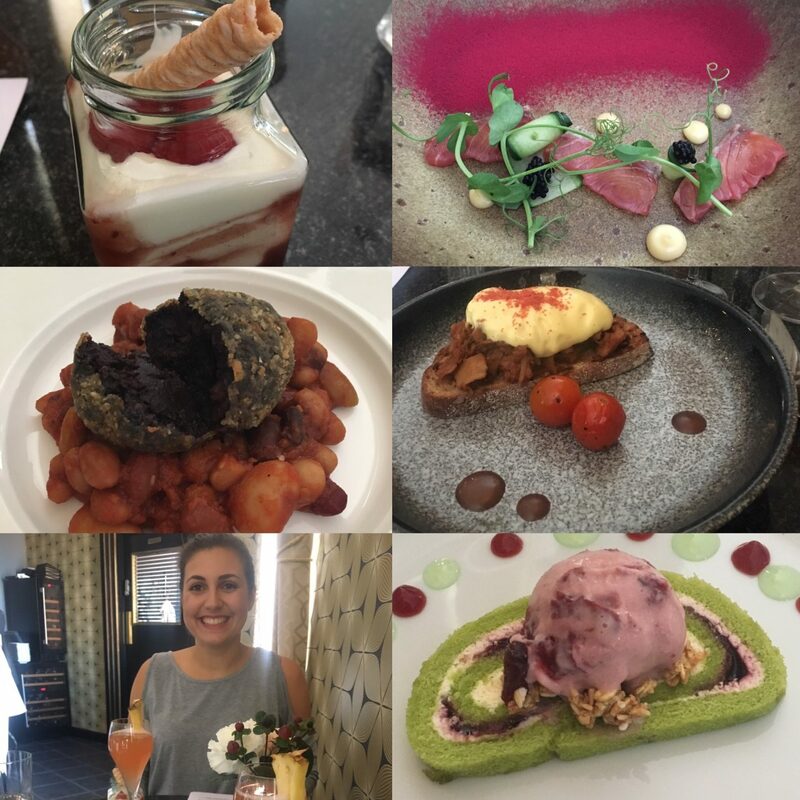 I went for their five course brunch menu and loved every course, including the perfectly paired cocktails! Whilst I haven’t yet tried their ten course evening menu, I’ve studied a few of their seasonal menus with the hope that someone will take me there and it looks wonderful. I promise to report back as soon as I finally get to go there! 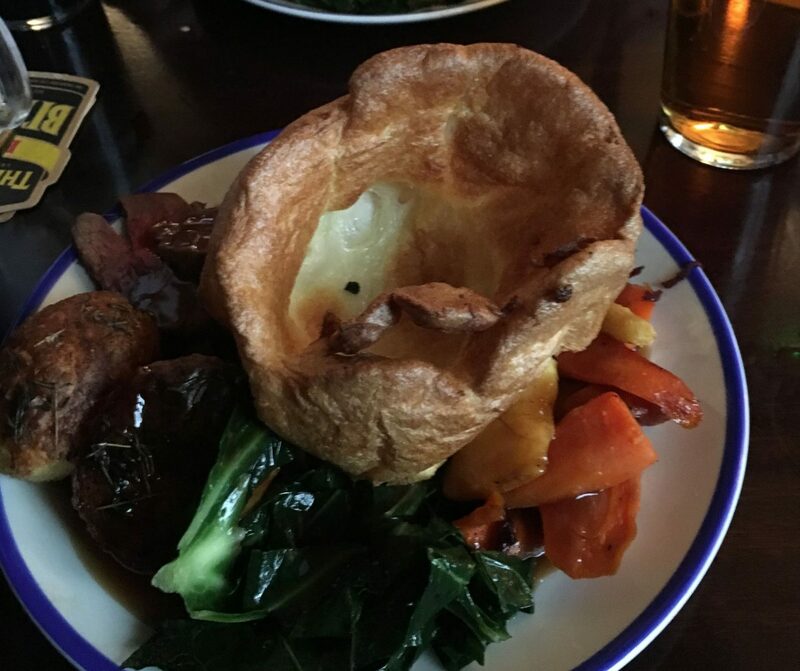 We are totally blessed in Leeds when it comes to the Sunday roast… is it because we’re in Yorkshire? The Reliance, The Brunswick, Malmaison and all of the Leeds Brewery pubs (Midnight Bell, The White Swan, Lamb & Flag, Crowd of Favours etc) are serious contenders, but there is one obvious winner in my opinion and that’s Whitelocks. 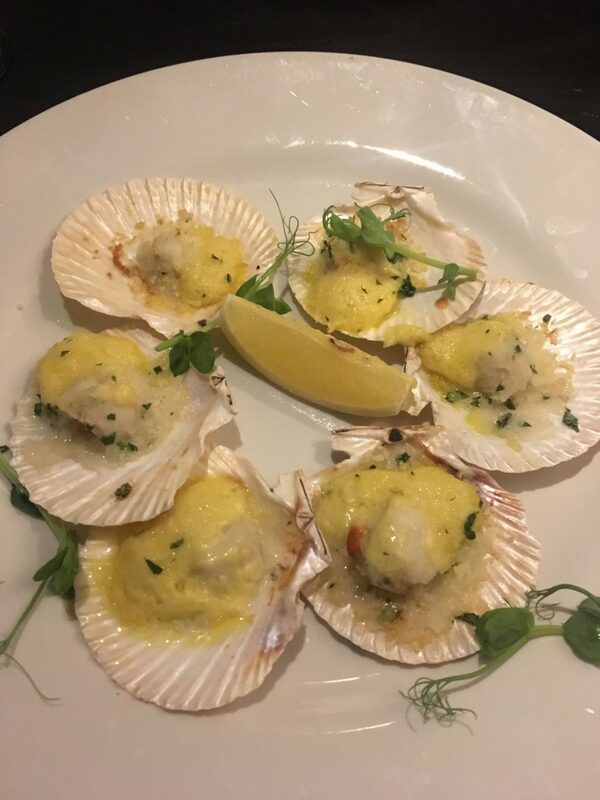 Not only is the food utterly fantastic, but you can enjoy it in Leeds’ oldest pub in front of a roaring fire, a copper bar and a great selection of ales. If you love meat then I don’t need to tell you that Fazenda is the place for you. It’s a Brazilian heaven where you are given a card which you use to tell the waiter to continue serving you unlimited amounts of their 15 cuts of meat or to let you have a break. There’s a buffet style salad bar which is the best you will ever have and everything is just so good that it’s actually quite overwhelming and emotional. There are a couple of other Brazilian grills in Leeds, but this is the only one worth bothering with. Whilst the likes of Iberica and Ambiente are definitely worth checking out, my heart lies with La Casita. Coupling authentic Spanish ingredients with locally sourced produce, this place serves a delicious range of dishes (and some great wine). However, there are two factors that make La Casita particularly amazing. The last Sunday of every month you can get unlimited tapas for £18. It’s not the full menu but it’s more than enough to keep you entertained and it’s usually the best dishes anyway. 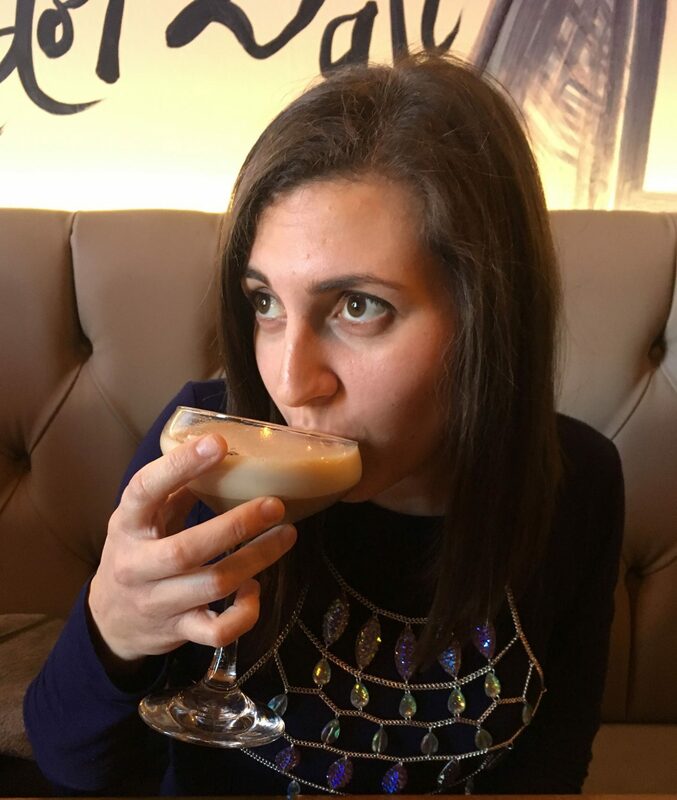 They have an Espresso Martini menu! If, like me, you feel like you need to try them all in one evening, ask for decaf so you’re not up all night. Oooh this is a tough one! Until very recently, Kendalls was my favourite French restaurant in Leeds. 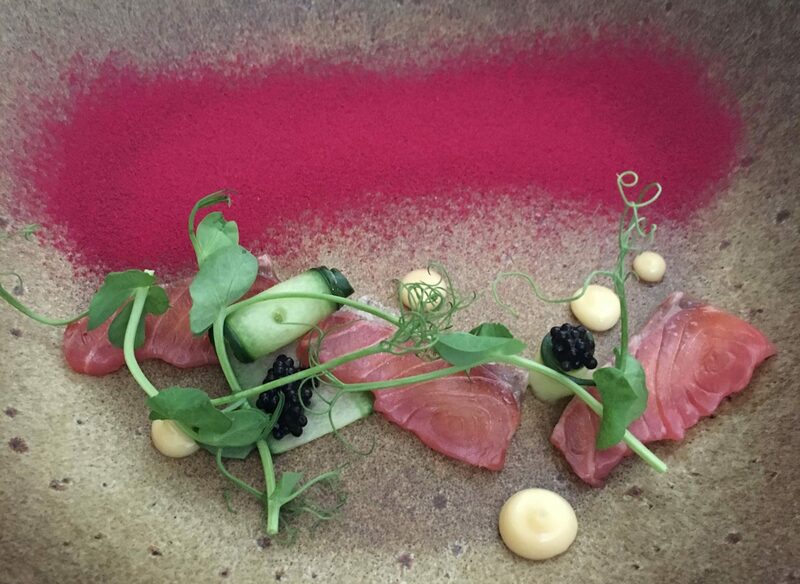 Not only is the food incredible, the candle light and blackboard menu make for a very romantic evening. But recently I went to Sous Le Nez and it was even better. 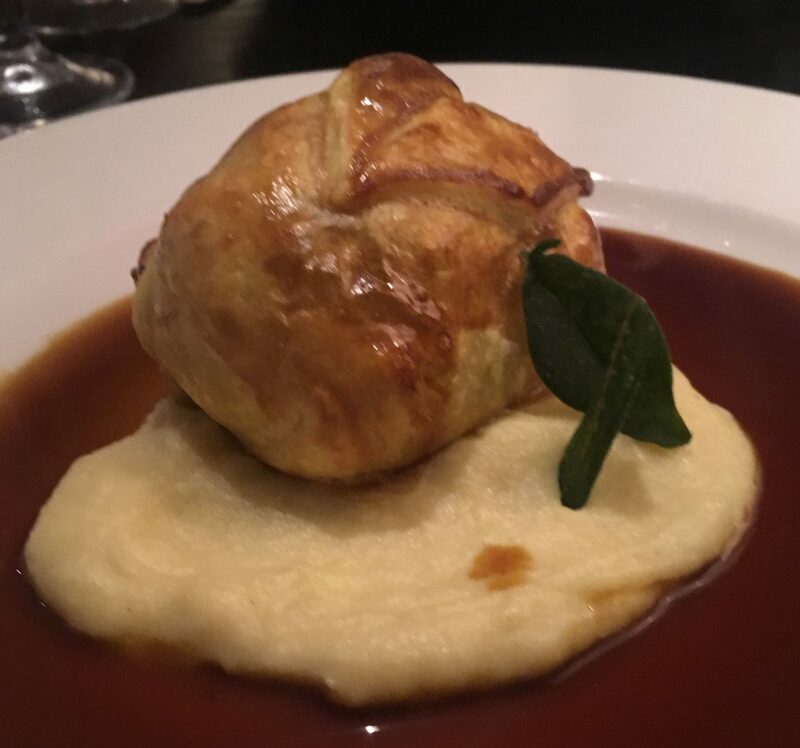 After a lovely, delicate starter of Queen scallops, I had the most mind-blowingly tasty main course of veal wellington. The service is fantastic, the prices are reasonable and there is a great buzz in there. This one really depends on the kind of evening you’re looking for. Tattu is the place to be seen in Leeds and the food is unlike any other Chinese you’ll experience (in a good way! ), but the price tag means that it’s very much a special occasion place. My personal favourite when it comes to Chinese restaurants has to be Crown Chinese. They train Chinese chefs here so the food is the perfect balance between the salty Chinese that you crave and not feeling rubbish the next day. Most importantly, they have an amazing all-you-can-eat menu which, unlike the traditional buffet, you order at your table as many times as you wish. They say there’s a 2 hour limit, but I went with a friend this weekend and we were in there for just under 4 hours! Also, they do a surprisingly good German white wine in there which you should definitely order! There are so many restaurants amazing restaurants that I haven’t even mentioned, but 100% deserve to be included. 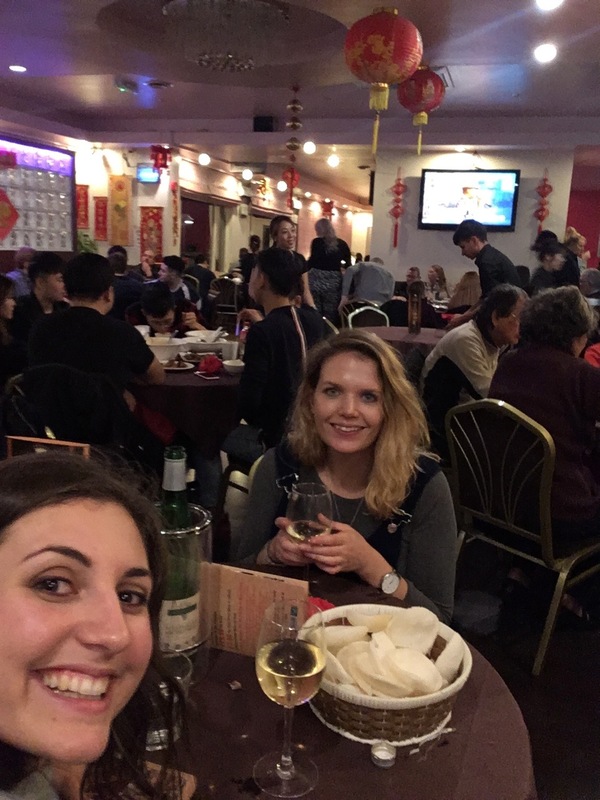 Tharavadu, Shears Yard, George’s Great British Kitchen, Casa Colombiana, Bulgogi, Ox Club and Blackhouse are are definitely on my go-to list, and there are loads of places I haven’t even tried yet! So, most importantly, what are your favourite restaurants in Leeds and where are you desperate to try?